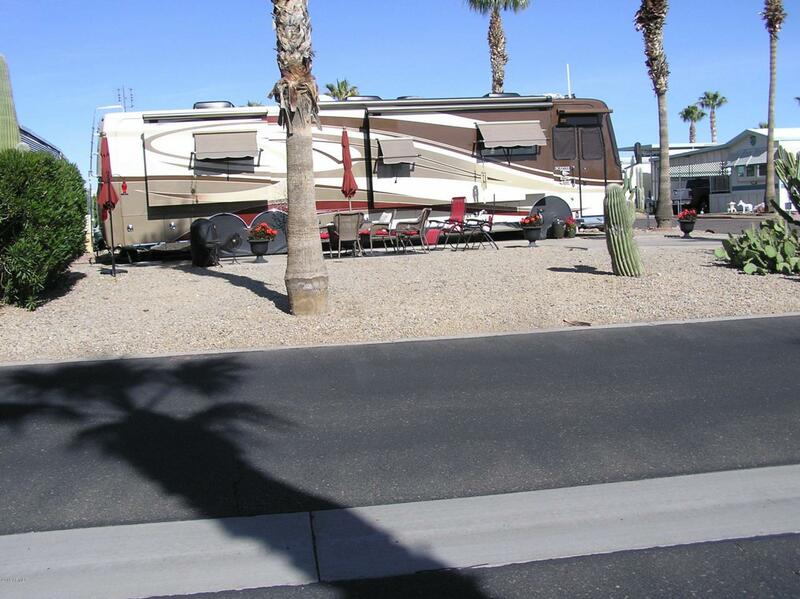 Here is a beautiful RV Lot, on the corner, and located near the majority of the pickleball courts and a hot tub at the Cascade Neighborhood Center. The lot is currently being used as a rental property however it is primed to have a Park Model or a Manufactured Home within the design guidelines of the resort. Don't let this property get past you.